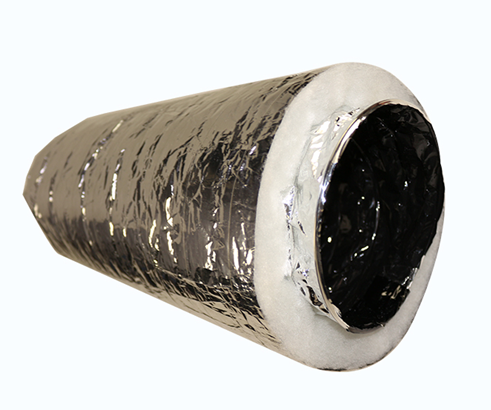 Main Features: With polyester insulation,clean. 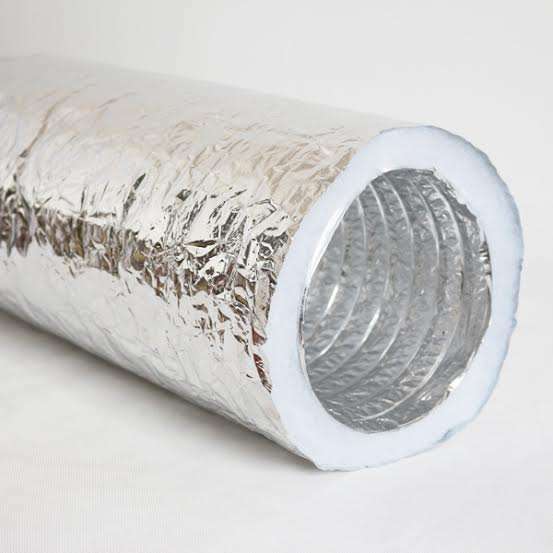 Have a certain degree of flexibility, which allows it to be easily connected to any desired installation position, particularly in prefabricated pipe installation, showing him can not be achieved with other pipe bend sensitivity. 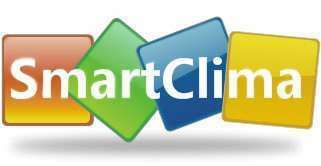 Please contact us to email: ventilation@smartclima.com ,we can supply a favourite item you need.